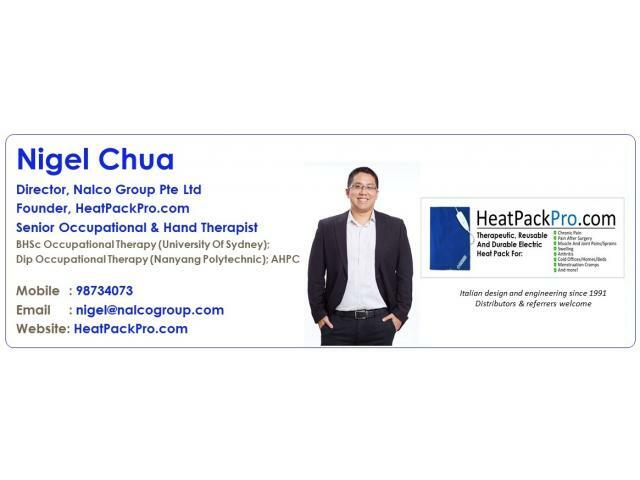 Many people suffer through the days, pushing and "tahan-ing" nagging aches and pains. 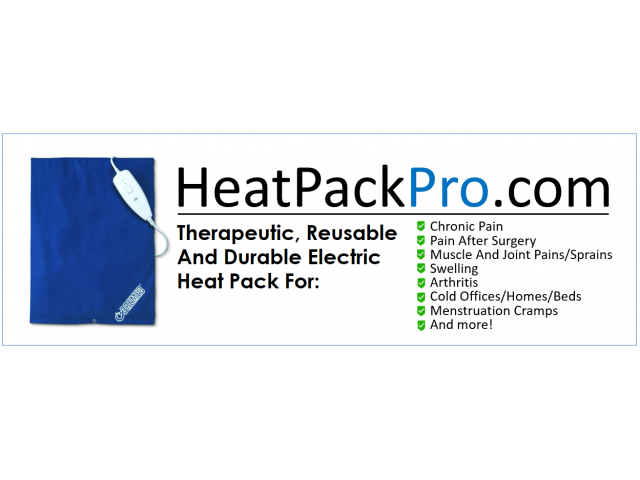 At Heat Pack Pro, we don't think that should be the case: there are simple ways to get pain and discomfort relief, and one simple-often-overlooked way is to apply heat. 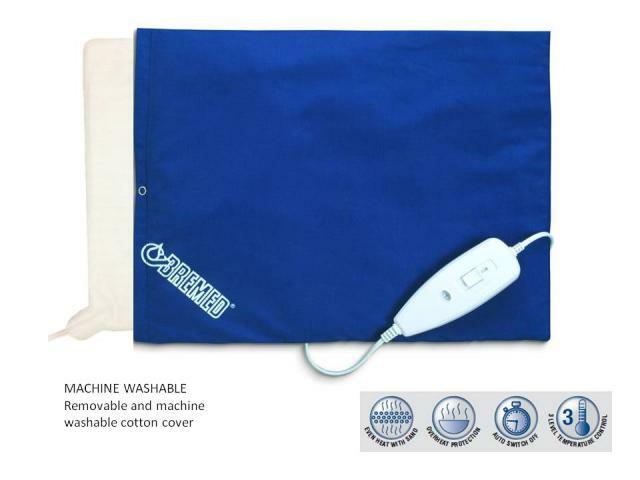 Our convenient electric heat pack offers a simple and much needed solution to soreness and discomfort, pain and cramp (including menstrual cramps) relief using heat.